Preventing spam email messages is an ongoing issue and I’m sure that isn’t going to change in the foreseeable future. I am pleased to say though, that we spent most of last week implementing new filtering technologies on our mail server that should provide a noticeable reduction in the amount of junk you receive. We’re also monitoring spam messages and adding filtering rules each week to automatically delete messages that are very obviously spam messages. This includes the various ‘bodily enhancement’ products and drugs, unsolicited job offers and bogus lotteries. 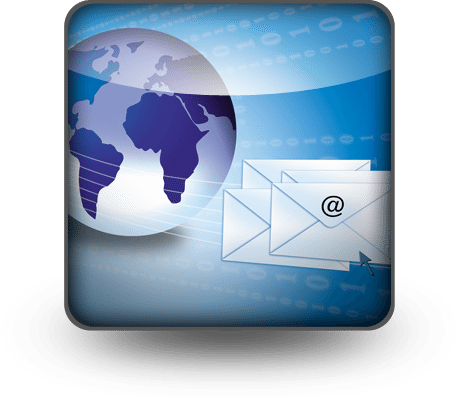 We invite you to participate in our efforts by submitting any spam messages you receive via our spam report page. Just browse to http://cbl.com.au/spam-message-submission/ and paste the contents of the message. If we can add a filter that will detect the message you have posted then we will do just that.